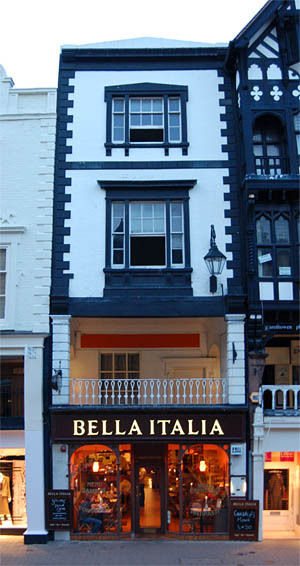 Bella Italia Chester - Italian Restaurant. Chester, Cheshire. Customer Reviews. 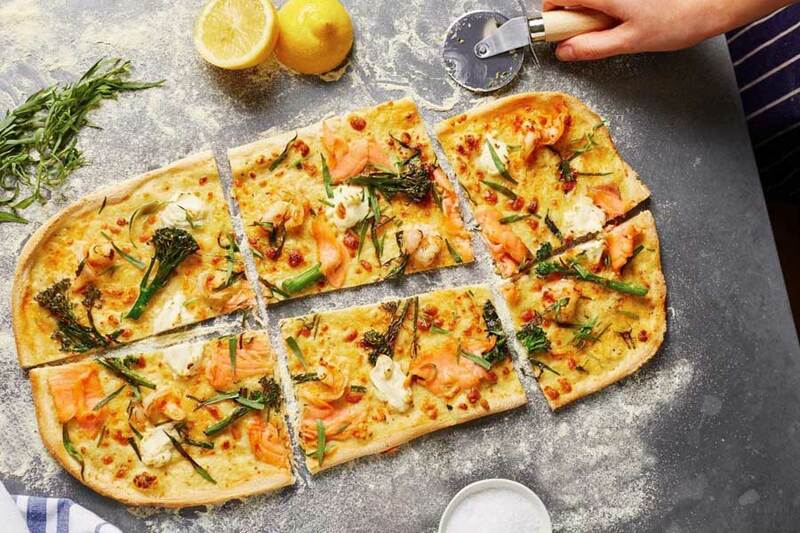 The choice at Bella Italia is huge including pasta, pizza, grill dishes and some delicious meat and fish dishes. They also offer children's menus. Students can also get a discount. Always a busy restaurant and one of the most central and easy to find in Chester. Come and join us for a Bella breakfast, you won't be disappointed. From a croissant and Italian jam to a full Inglese there's something for every appetite.